Montu is an inverted steel roller coaster located in the Egypt section of the park, and has been thrilling guests for over 20 years. Its grand opening was May 16, 1996, one day after invited media and season ticket holders got a chance to ride. Montu is named after a hawk-headed Egyptian war god. 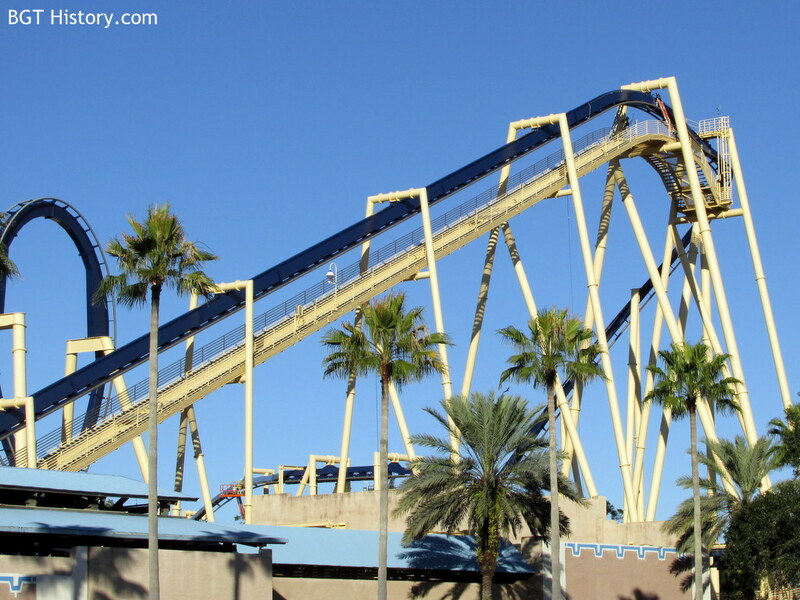 When it opened, Montu was listed as the world’s tallest and fastest inverted roller coaster. In 2002, Montu was being advertised as the world’s tallest and longest inverted roller coaster. Montu was featured in the second episode of Insane Coaster Wars on the Travel Channel on July 8, 2012. Additional details and images on Montu will be added in the future.